Home » DO YOU NEED A HEARING TEST? NINETY PERCENT of hearing loss occurs because the delicate hair cells in the inner ear are irreparably broken or do not otherwise function properly, this means that the brain is not receiving all of the information it should from the ears and you can begin to misinterpret what is being said. If you mark two or more of the responses below you may be missing some of the soundtracks to your life and I encourage you to take the next step by calling to schedule your hearing evaluation. 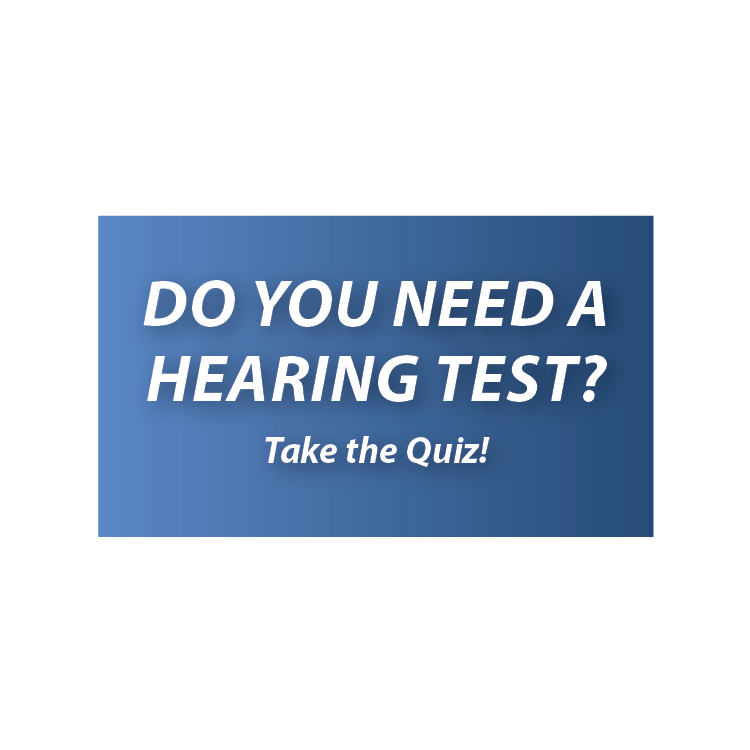 The below survey is designed to help determine if there is a need to schedule a hearing evaluation. Welcome to your Do I Need a Hearing Test? Do you miss hearing common sounds: phone ringing or doorbell ringing? I have trouble hearing conversations when I'm in a loud environment: parties, events, etc. Do you think that this person has a hearing loss?